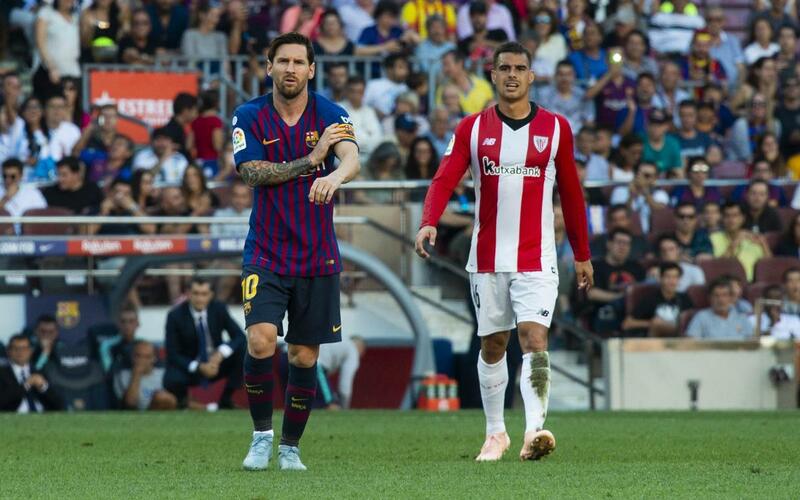 Lionel Messi used the Argentinian term empipado, which means something akin to ‘stuffed’, to describe the mood among the squad after failing to win for the third time in a row, but insists that they are keeping calm about things. “We shouldn’t be conceding goals in every game” he added. “We have the squad and players to be strong so there’s no need to depend on any single player." Barça now head to London to face Tottenham in the Champions League before travelling to Valencia ahead of the next international break.